During her two years with the Adams County Soil and Water Conservation District in Natchez, Jones assisted with surveying and helped design erosion-control structures. She also helped landowners address erosion issues on their property. Working with clients to identify and address issues in southwest Mississippi was a valuable experience, she said. As leader of the Soil Testing Lab, Jones will oversee Extension’s analysis of soil and plant samples to determine what nutrients are available. Results help crop producers improve their yields and homeowners improve the quality of their lawns and gardens. 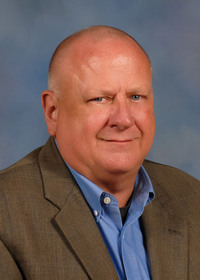 “Our lab provides a great service to our clientele, and it introduces many of our citizens to MSU Extension for the first time,” Extension Director Gary Jackson said. “The lab is a major resource for our agents who respond to local clientele needs, whether it is row crops, forages, gardening, turf or ornamentals. We also have this lab to provide research data to our faculty who can use it to develop and implement Extension programs. Jones completed her doctoral degree in agronomy and master’s in biology at MSU. 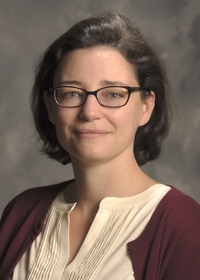 Her research in plant breeding and species identification includes work with the U.S. Department of Agriculture Agricultural Research Service.  Discover more about the Extension Soil Testing Lab at http://www.extension.msstate.edu.